If you’ve hurt your back, you are going to be faced with a lot of medical jargon that may be completely new to you. 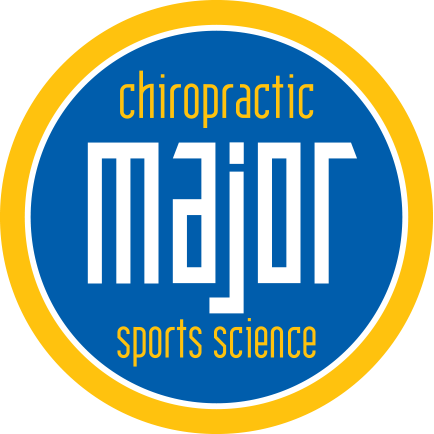 Major Chiropractic can help you understand what is going on with your body, as well as performing services to alleviate your pain and discomfort. In today’s blog, we’ll discuss the differences between diagnoses that can cause you to seek chiropractic treatment and what they can mean to your long-term recovery. Sometimes doctors use terms that are not clear to laymen. One term they use is ‘protrusion.’ If you are not trained in medicine you will probably not know what a protrusion is, and what it means to you in the short term and the long term. Part of the confusion comes in when one condition goes by several names, and that there appears to be no definitive agreement in the medical community about the nuances. We will attempt to give some clarity on this matter this week. Let’s start from the beginning. The bones of your spine, or vertebrae, are separated from each other by a sponge-like, shock absorbing cushions called discs. These discs have a tough outer surface and a jelly-like interior substance. Sometimes the entire disc can shift and bulge past its proper location. This is a bulging disc. Through disease, wear and tear or trauma, the outer surface of this disc can give way and the jelly-like substance expand, or protrude, out of the area of the disc wall. This is also called a herniated disc. The term slipped disc, (or prolapsed) seems to be used interchangeably with both bulging or herniated. You can ask you doctor specifically about whether the exterior wall of your disc has ruptured or not. The best thing you can do is to ask your doctor to explain exactly what is going on with your disc and if you have any questions, ask him or her right then until you are very clear what you are dealing with. 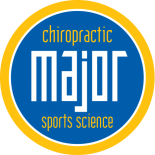 Call Major Chiropractic for any help you need in your recovery process.